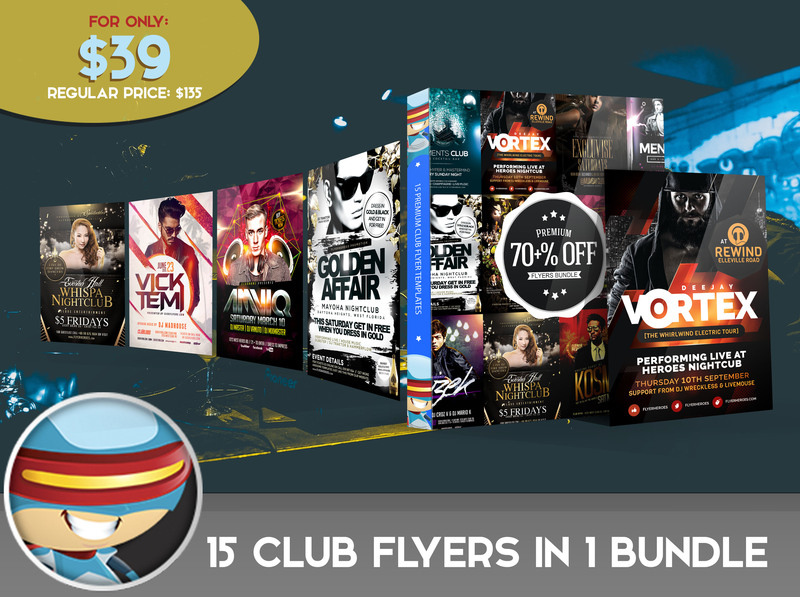 Get ready for years of promotions with this new Club Flyer Bundle – but this sale won’t last forever, so act fast if you want to grab these for 70% off! 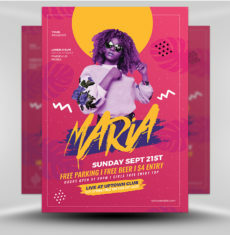 Stop stressing about promotional flyers for events at the last second. 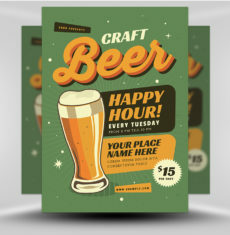 Why not get it all done now with one click? 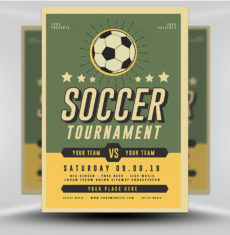 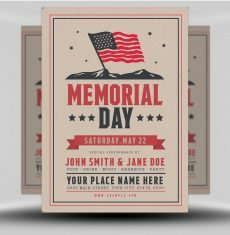 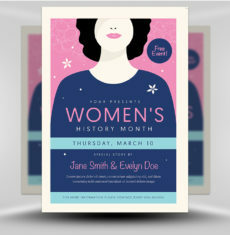 Just add images and text once your event has been finalized, and your template will be ready to print. 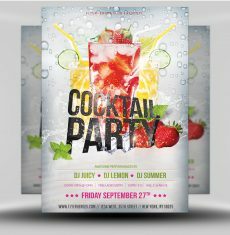 These are some of our favorite club event flyers from our collection; we hope you enjoy them too! 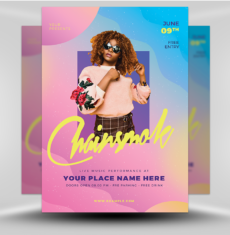 Save yourself a headache with just one quick payment, and you’re all set for years to come. 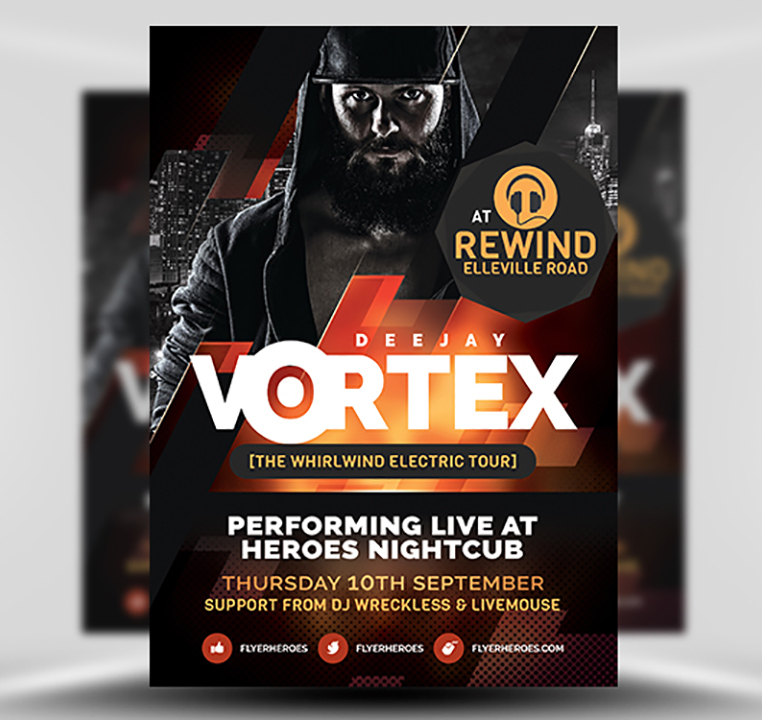 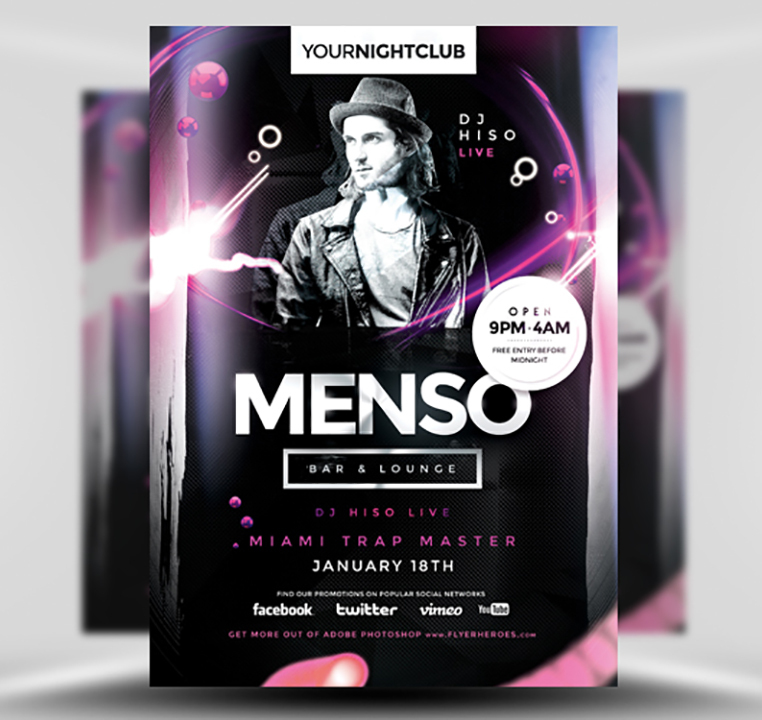 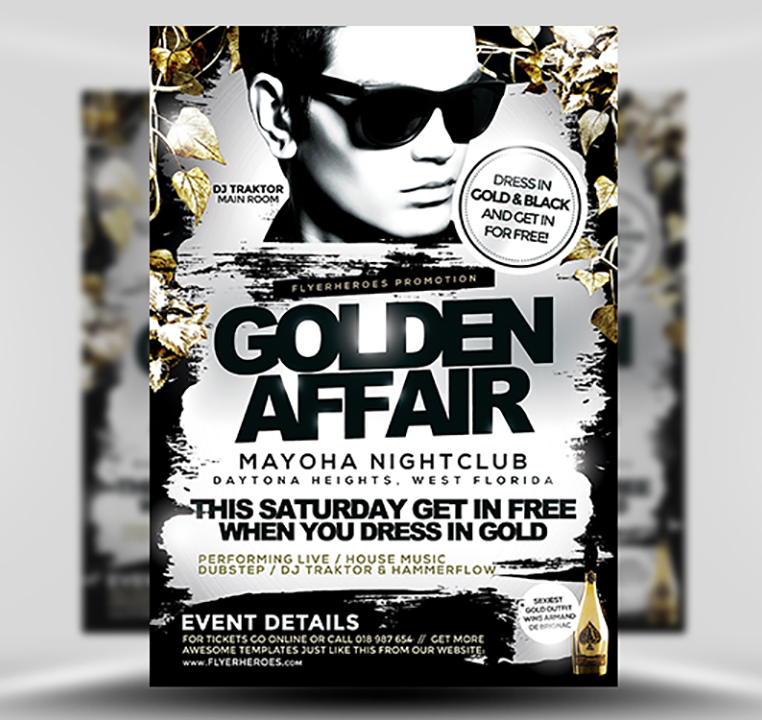 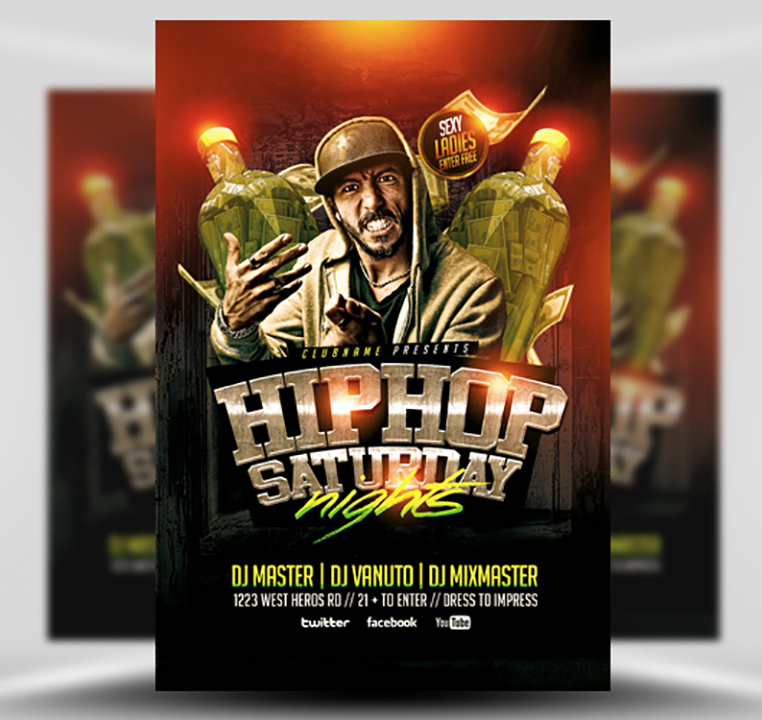 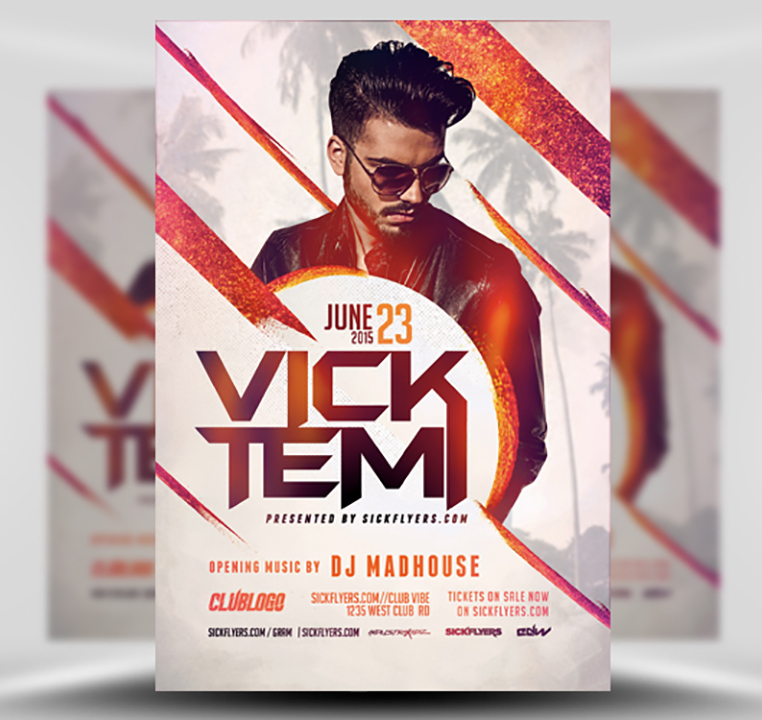 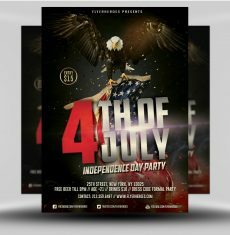 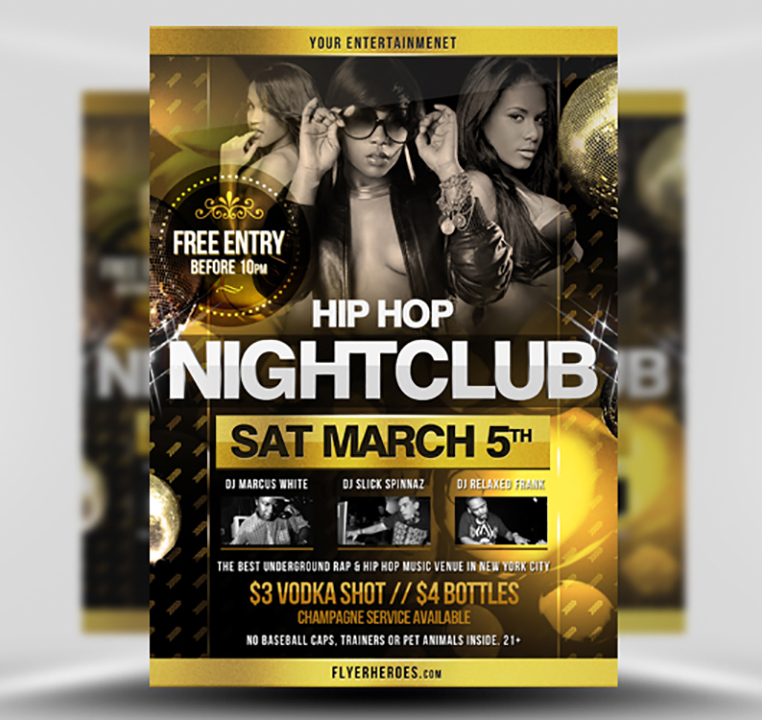 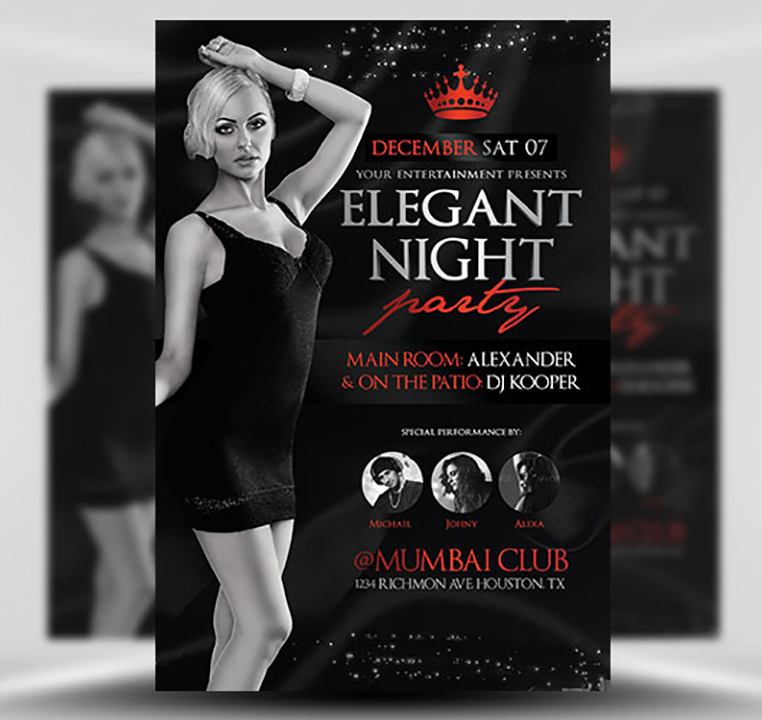 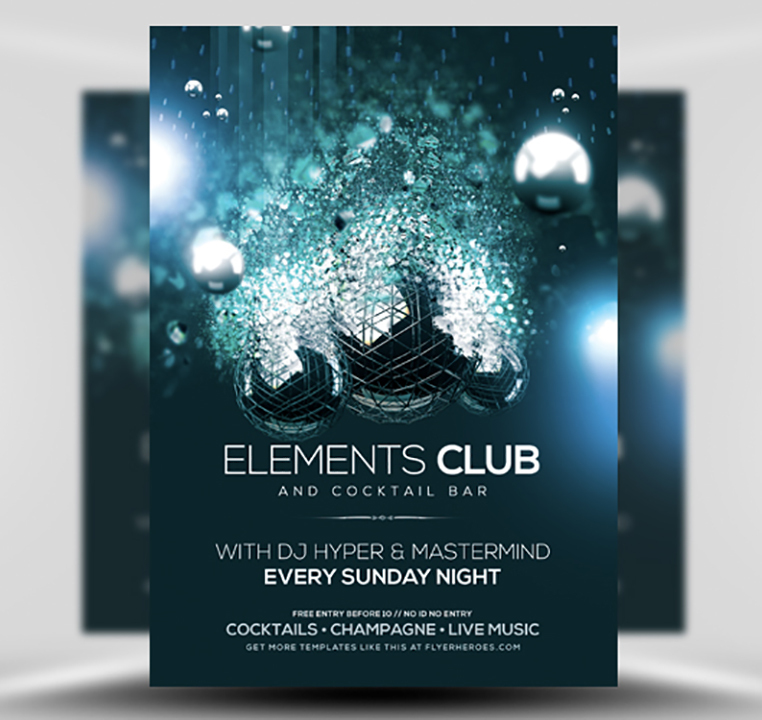 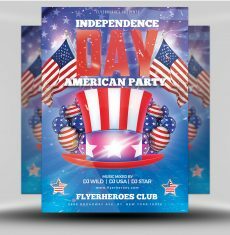 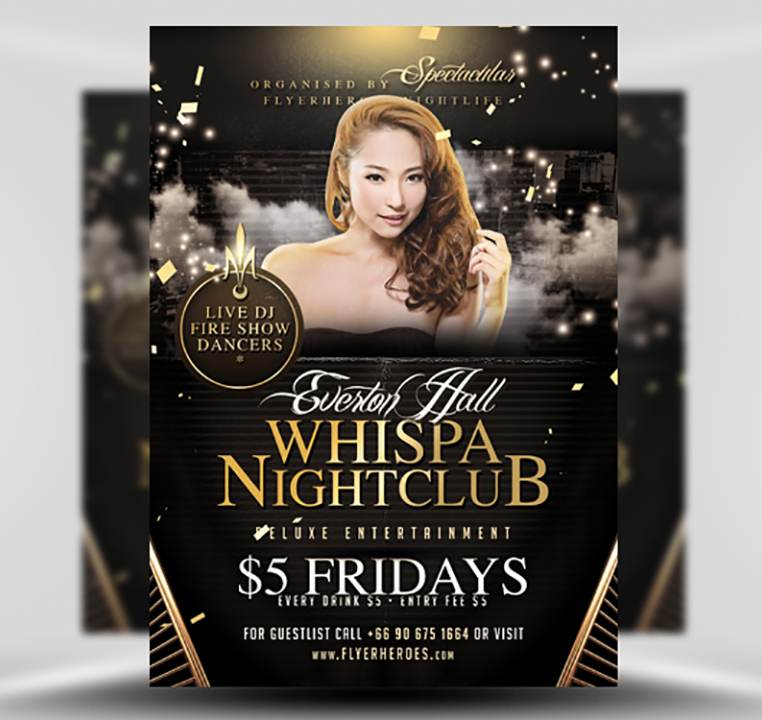 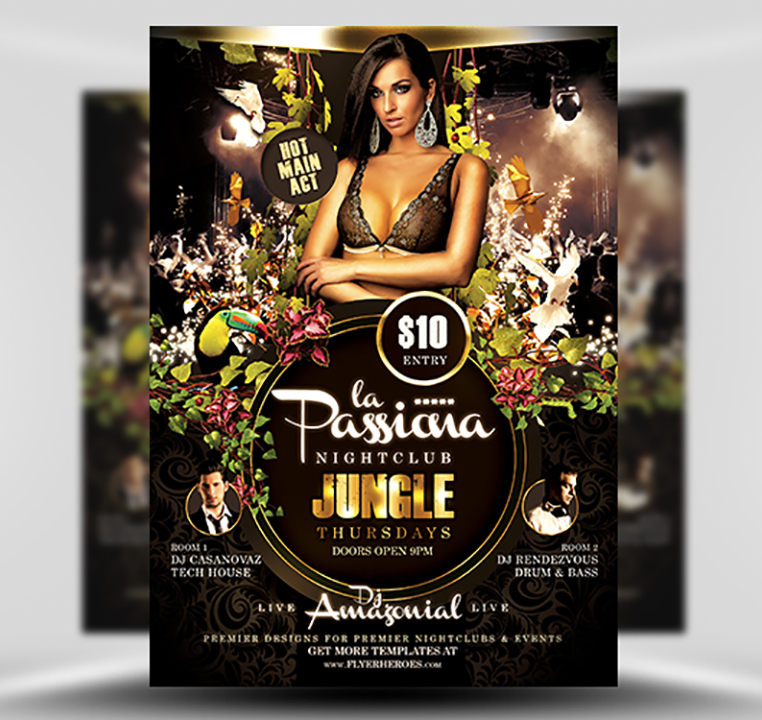 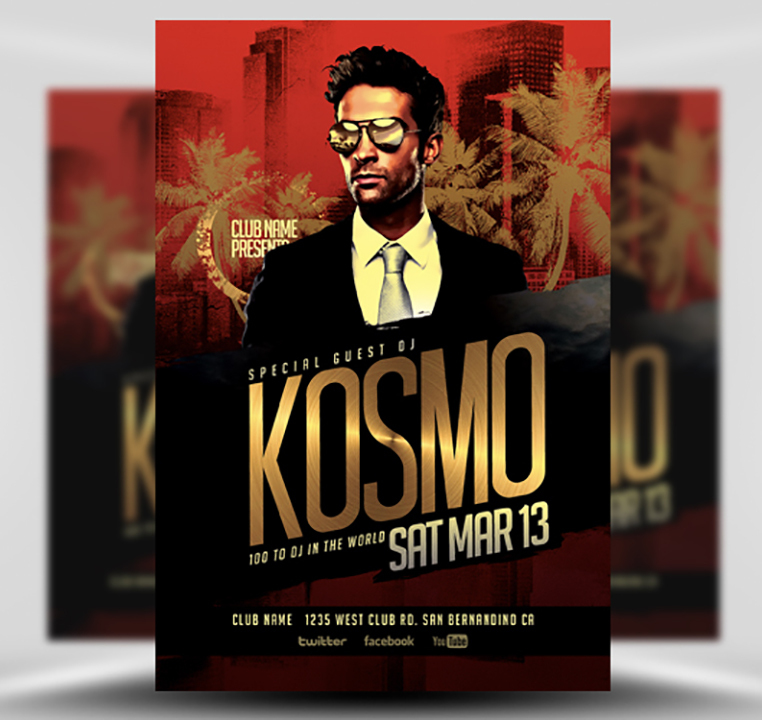 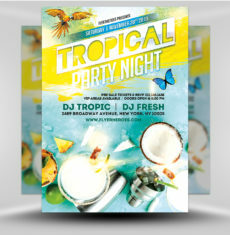 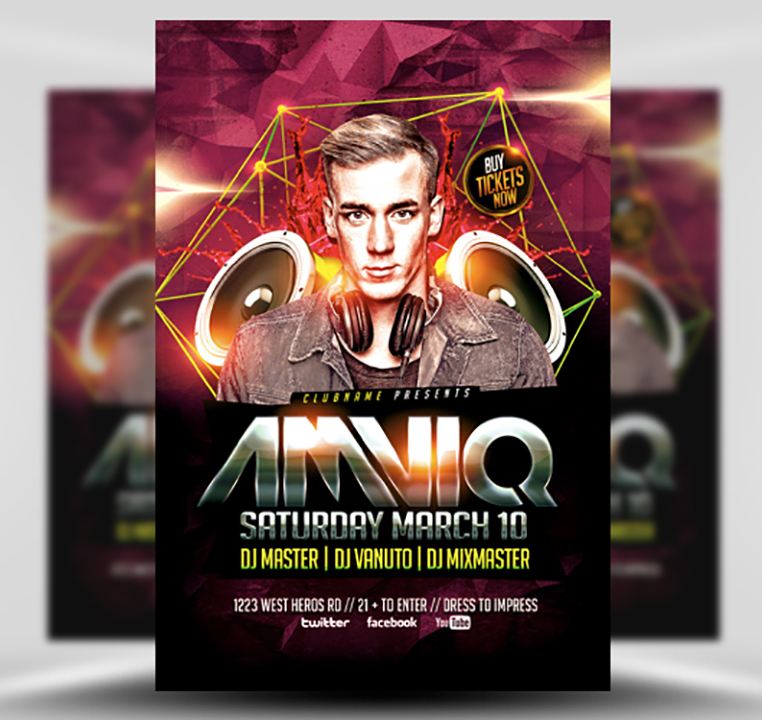 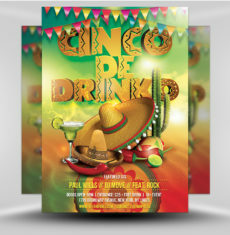 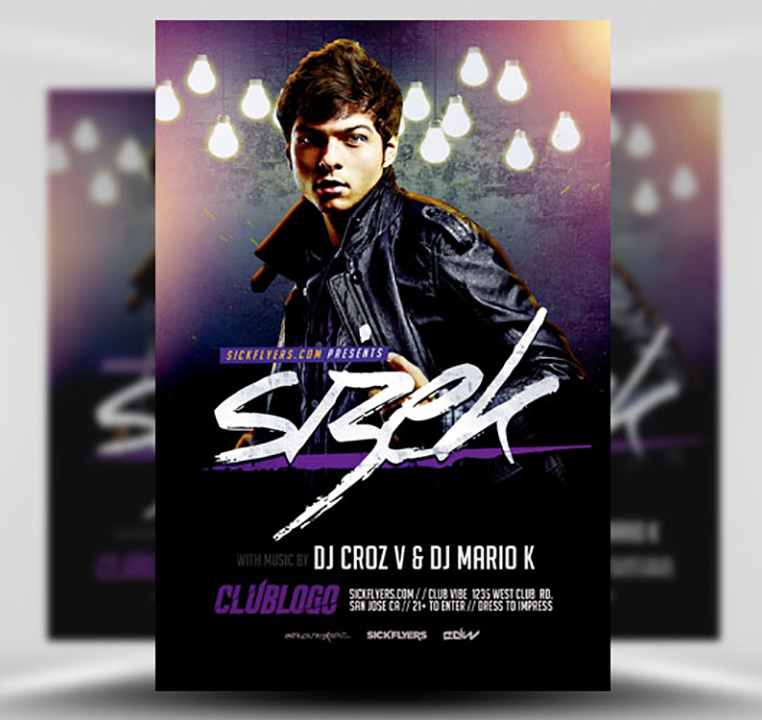 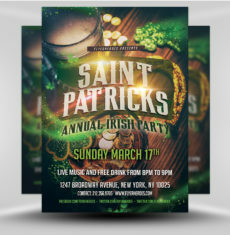 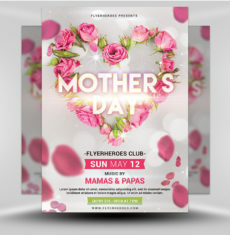 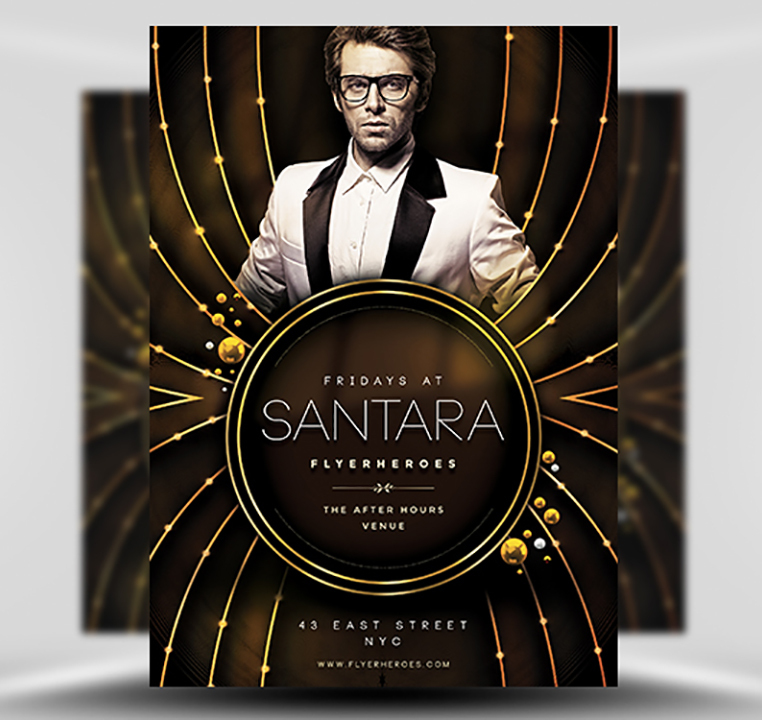 This Club Flyer Bundle includes all premium Photoshop PSD flyer/poster template designed by FlyerHeroes to be used with Photoshop CS4 and higher.